"We cannot thank Tony enough! I was really struggling to find a photographer with the quality I wanted but within our budget, & more importantly someone who I was comfortable with. After some deliberation we chose to call Tony who was local to us and he arranged a home visit, where he showed us some of his amazing previous work, Also we accepted the offer for a Pre-wedding shoot and we were so so pleased with that there was no doubt we made the right choice using Tony Sale Photography! Our day went so well, Tony captured some wonderful shots, we had compliments on his working practise as he was not intrusive on us or our guests but he still got everything and more documented in our DVD album. We will be recommending Tony to everyone and will be using him in the future for our photography needs, especially with our 1year old daughter who will not sit for a picture yet Tony got some fabulous ones on our Wedding day!! Thank-you so much Tony!!" "I looked at over 20 photographers via the website and although Tony was not local to where we lived (approx 1 1/2 hours drive from us), I decided to contact him and have a look at his work. On meeting Tony and viewing his work it’s clear that not only does he have a passion for what he does, but he is also quite...ok very! Good at it! 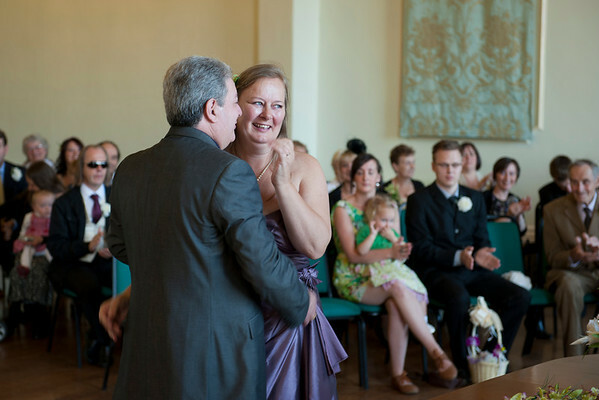 On our wedding day (11th Feb 2012) Tony moved about and we hardly knew he was there, he blended in and I didn't feel stressed at all, even when he turned up and I was still making my bouquet! He just went about his work. He directed us through the shots so that we would get not just formal shots but also some unusual ones as well and he made the most of the venue and surrounds so that we got some stunning shots. The individual portrait shots of us and each of the 5 bridesmaids are absolutely gorgeous. We had the CD package and have approx 500 shots to choose from, which is causing me headaches trying to narrow them down for my book! I can't recommend Tony Sale highly enough, his work is lovely and we will definitely use him again for some portrait shots in the future! Thank you again Tony for capturing our day so beautifully." "I recently had my photograph taken by Tony Sale. He is very easy going and made me feel relaxed and comfortable. His professional attitude combined with his kind nature, does wonders to the different poses he guides you into. The photos came out so well - magical. I shall cherish them always and I am sure my grand children will too." Thank you Tony for the wonderful photos that you took at our wedding. The ones of the granddaughter and the other children were exceptional. We watched them through a DVD player at the grandson’s and as each photo came up there were plenty of ‘oohs’ and ’aahs’. 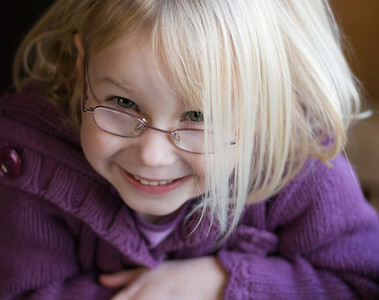 When the granddaughter’s pictures came up she ran round the room all excited about being on the telly! So thank you once again for your services on our special day". 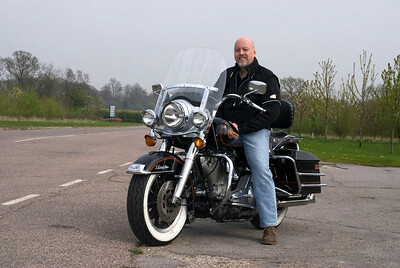 Thank Tony for taking some excellent photo's of me with my Harley, I absolutely love them." "Our wedding day was the most important day of our life, so it was essential that we chose the right photographer to capture the real essence of our wedding, and provide us with memories to last a lifetime. Tony Sale did exactly that! We found Tony to be very friendly, confident in his art, and able to offer us advice and give us ideas to really get what we wanted from our photographs. We found him so easy to talk to, and it was obvious that his priority was to produce the best record of our wedding that he could. Our wedding day went by so quickly, so when we were able to look through the DVD of proofs, all the wonderful moments throughout our day came flooding back! Tony had managed to chronicle the whole day beautifully. It was almost an impossible task to short list our favourites to go into our lovely glossy coffee table book, but we finally did and it looks amazing. We can't thank Tony enough for being such a great friendly guy, who knew how to put us at our ease to ensure we enjoyed our day. He is a consummate professional, who really knows his craft! Book him for all your photography needs, I guarantee you will not regret it!" Just a short note to say thank you so much for the time and effort you put into taking pictures of Tabitha on both of the occasions we've spent with you. We are extremely pleased with the results which would not have been possible without your hard work, patience and professionalism. Thanks again." "We asked Tony Sale to be our photographer for our wedding and found him to be very professional...We would definitely recommend Tony Sale to anyone who needs a photographer to capture their day. [expand title="read full text"] We asked Tony Sale to be our photographer for our wedding and found him to be very professional. He ensured we were all at ease with being photographed and caught everyone in natural poses. He helped make our wedding day go really smoothly by being both quick and efficient with our requested set ups. He captured some wonderful moments and we now have some fantastic shots to compliment the life long memories of our special day. We couldn’t have asked for more. 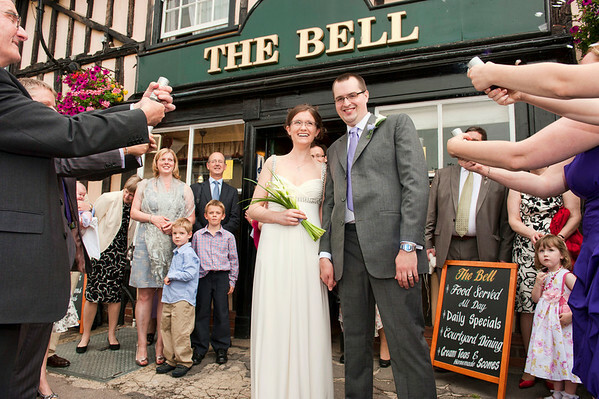 We would definitely recommend Tony Sale to anyone who needs a photographer to capture their day." 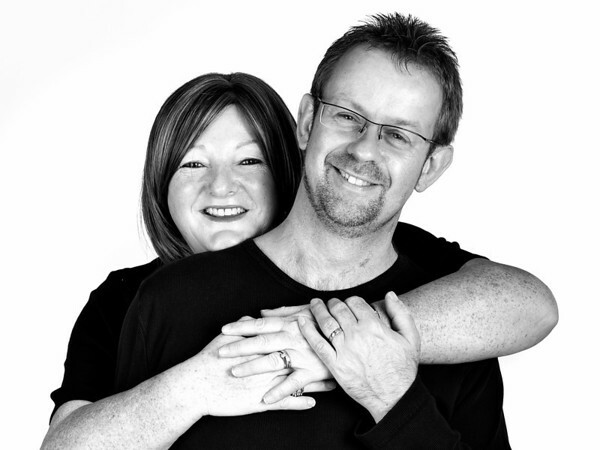 "Tony was very patient and understanding whilst he worked with us and the final photographs are absolutely gorgeous. When we wanted to get professional photos of our daughter taken a friend of ours suggested using Tony. We are so pleased that we did, he really understood exactly what it was we wanted and the style of pictures we were hoping to get. He was very patient and understanding whilst he worked with us and the final photographs are absolutely gorgeous. 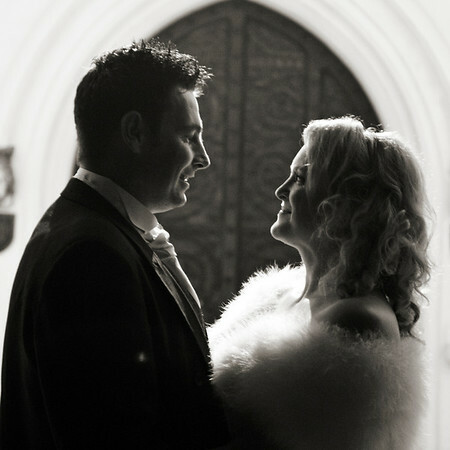 We would definitely recommend him to anyone looking for a brilliant photographer." 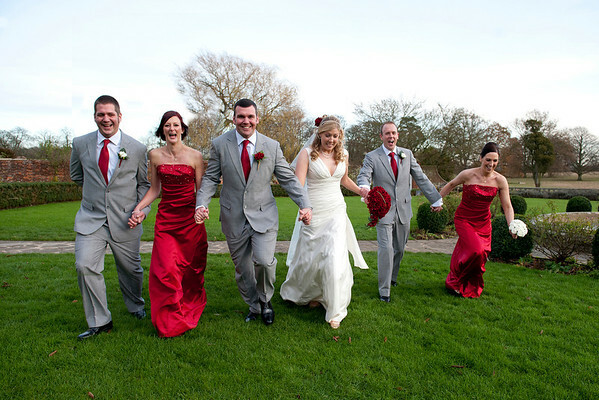 "Thank you very much for making Stu and Anna's wedding day run so perfectly. Great guy, great photos and great service!" 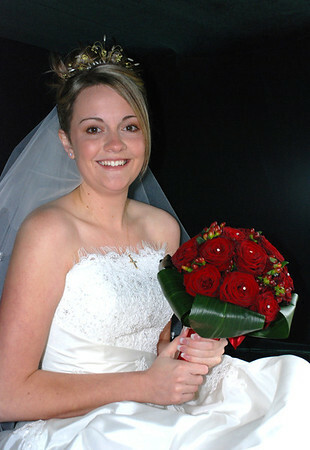 In our opinion, Tony Sale Photography provides an excellent photography service for all occasions. 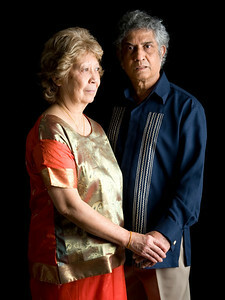 We booked Tony to shoot some some family portraits for a 50th birthday. Our photo session was held at Tony's studio. The informal atmosphere and Tony's easy manner soon made us feel relaxed and comfortable. Tony made sure we got the most out of the session by advising on poses and composition. We were very pleased with the quality of the photographs and have sent a selection to friends and relatives, all of whom have commented how natural and relaxed we all look. I have no hesitation in recommending Tony Sale Photography." 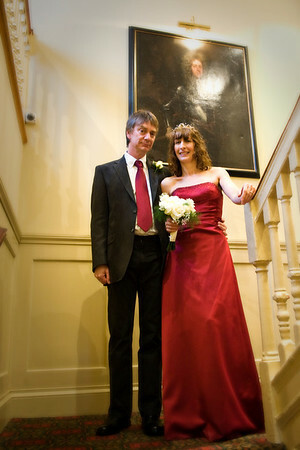 "Tony was the official photographer at our recent wedding and was a genuine pleasure to work with. He was a consummate professional throughout and made the entire process relaxed and fun. His exceptional standards were maintained before, during and after the event. We could not have been happier with the Digital Package we received. The pictures were outstanding and were everything we hoped for and more. We have already had a number of requests for Tony's details from guests at the wedding and those who have seen our wedding photos, we would highly recommend him for your wedding or any event. Thanks again Tony"
" Thank you, Tony, for taking such lovely pictures at our wedding. You made us and all of our guests feel at ease. You were brilliant - truly professional! The final photographs are just fantastic: they are so beautiful and really capture the emotion and fun of the day, we will treasure them always." " Thank you, Tony, for taking such brilliant photos at our wedding. You were very calm and natural in your approach and made us feel very much at ease. Not only did you take wonderful photo of us but also of our children and families as well, once again Thank you!" 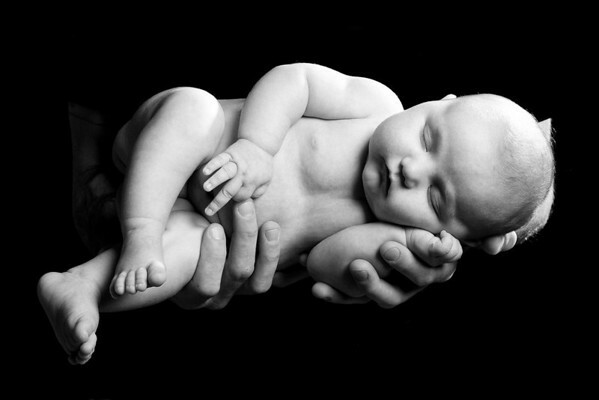 "We wanted to thank you so much for the lovely pictures you took of Callum, Ebony and especially Kian, as taking pictures of a small baby is not always easy, but thanks to your patience and the at ease feeling we felt at your studio the end results are ones that we are thrilled with and will treasure. Thank you again."